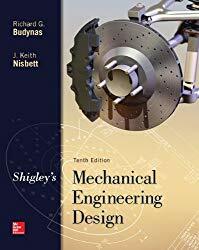 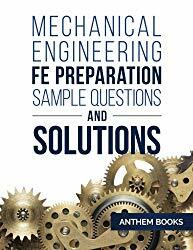 Mechanical Engineering Design is one of the basic subjects in many of the mechanical engineering schools.Shigley’s Mechanical Engineering Design is for the students who started learning the design(beginner) to intermediate level. 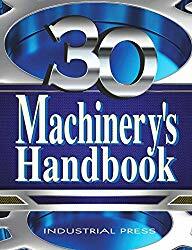 Machinery’s Handbook is one of the most read book and a bestseller in the Mechanical Engineering discipline. 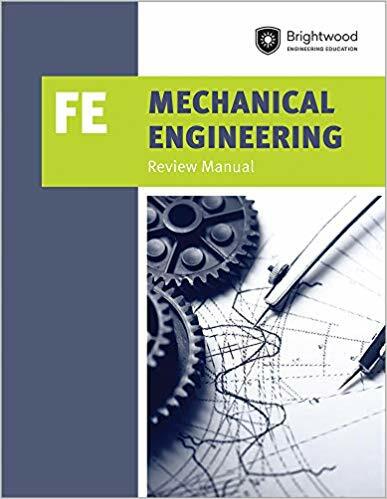 Get Your Copy of Machinery’s Handbook.